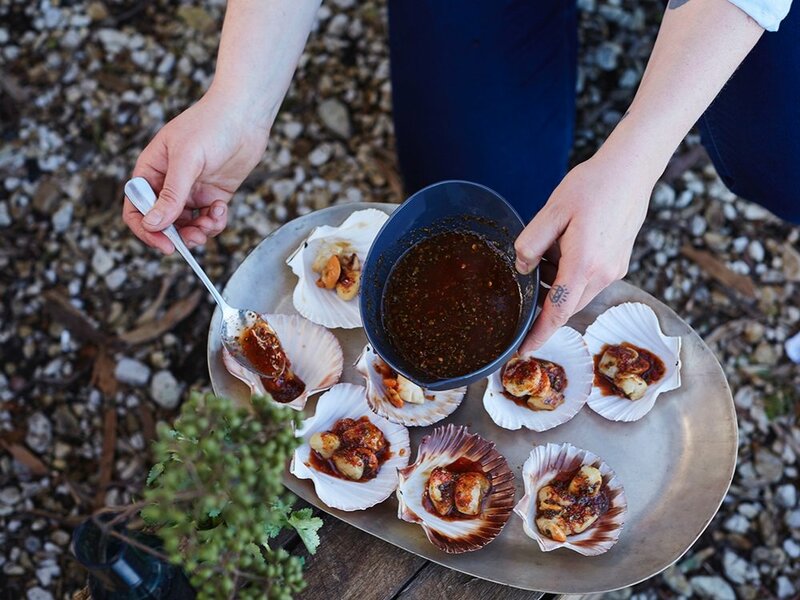 Tasmanian born Danielle Lefrancois is French trained, via Rockpool + France - Soir, bringing home to Tasmania delicious and innovative food for all occasions,10 - 300 people. 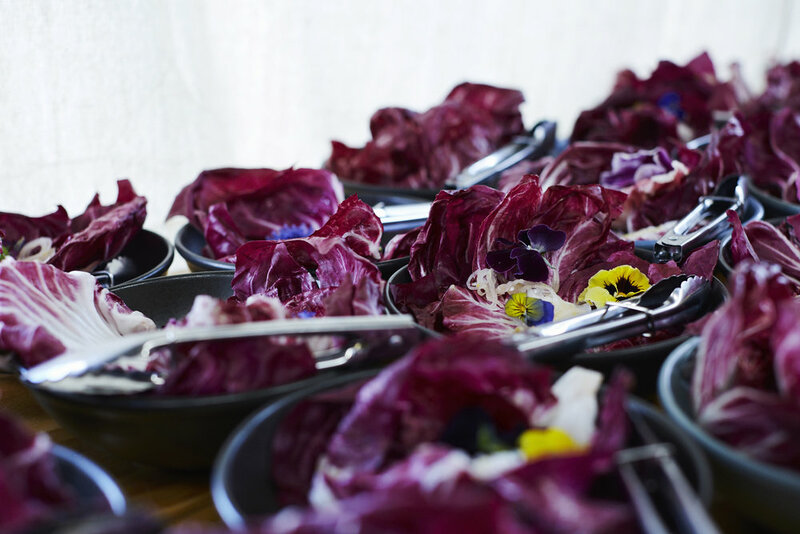 With beautiful, yet simple and flavourful food, Hubert + Dan showcase the best Tasmanian produce available, all year long. 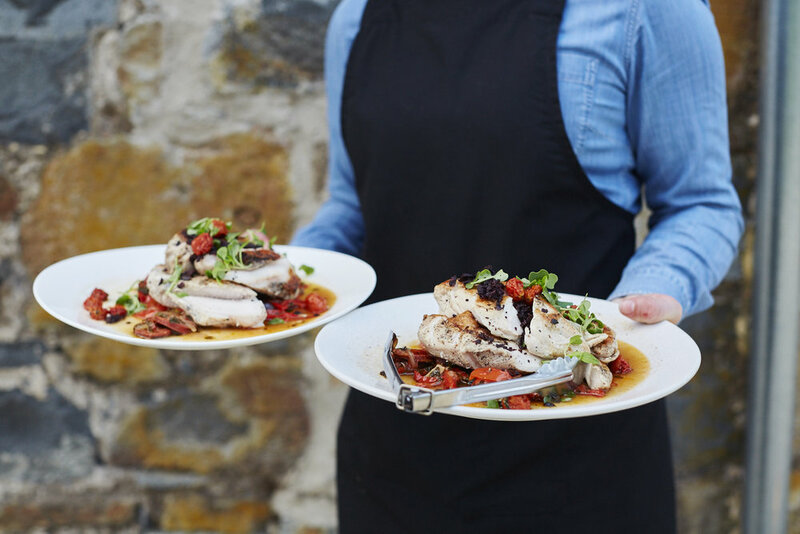 As a bespoke operation, we can tailor a menu to meet your needs, bringing creativity and ingenuity complemented by friendly, experienced and unobtrusive staff. Breakfasts, brunch, picnic style lunch boxes or long table lunches, informal (or formal) BBQs, canapés, feasts fit for kings, cocktails and sparkling wine in the sun – we can produce any or all of these at a location of your choosing. Recently we’ve worked in parklands and on farms, in gardens, in garages, by riverbeds, in home kitchens, holiday houses and vineyards. 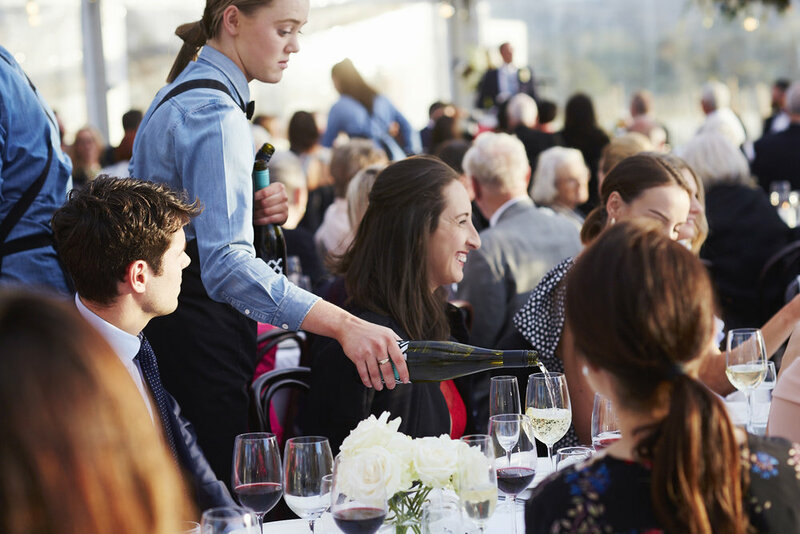 You’d have seen us in 2018 at the Barnbougle Polo,Festivale VIP Launch + Festivale, MONA FOMA, Launceston Cup, TMAG (Hobart), Waterton Hall Wines, Highfield House, Clarendon House, Avalon Coastal Retreat and Sandridge Estate to name but a few! We come to you. 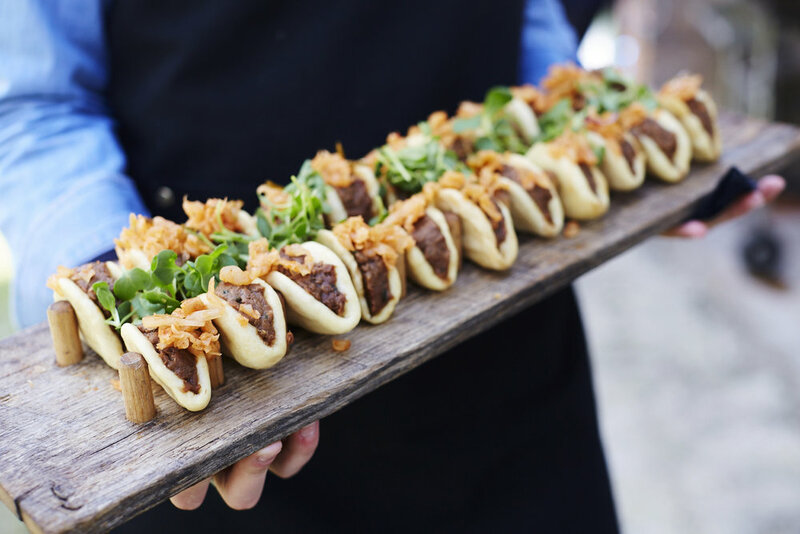 …your corporate breakfast or lunch, engagement party, launch night. Your week long conferences or product launches. No event is too small or too large for us to discuss and formulate a plan for. 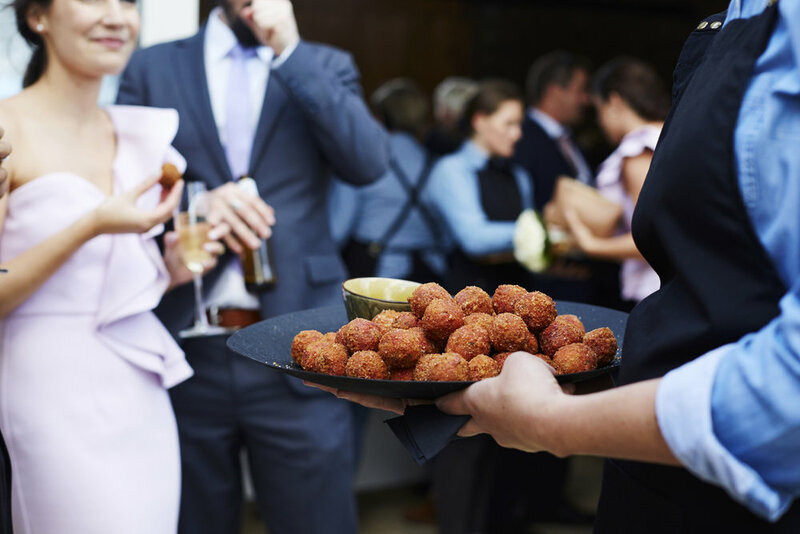 Breakfasts, brunches, morning teas, picnic style lunch boxes, informal (or formal) BBQs, canapés, platters of cheese, fruit & charcuterie, feasts fit for kings (or your best clients) and the wedding of the century– we can produce any or all of these at a location of your choosing. We come to you. We are able to complement our catering with our excellent staff. 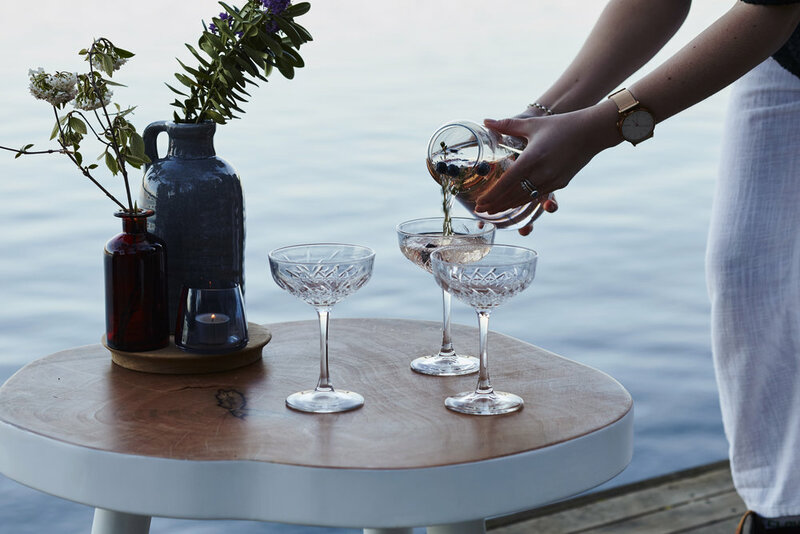 We can manage beverages (alcoholic & nonalcoholic) and provide knowledgeable and unobtrusive staff to ensure your event runs smoothly and with minimal fuss. We will happily design something to suit your specific needs, to make an inquiry for your next event please complete the following form, or call us on 0458 822 308.